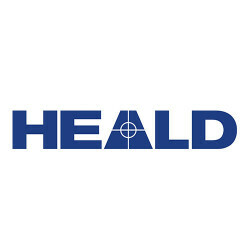 Heald is expanding! Due to a period of continuous growth, we are currently recruiting for a PLC Programmer. The position will be based in Hornsea, East Yorkshire. Are you interested? Would you like to join the Heald team? Find out more information below! To work in a highly innovative award winning engineering company manufacturing a range of high end mechanical and electronic security equipment. PLC, HMI, Motion Controller programming experience. If you would like to apply, please send your CV through to [email protected]. Alternatively, give our office a call on 01964 535858.